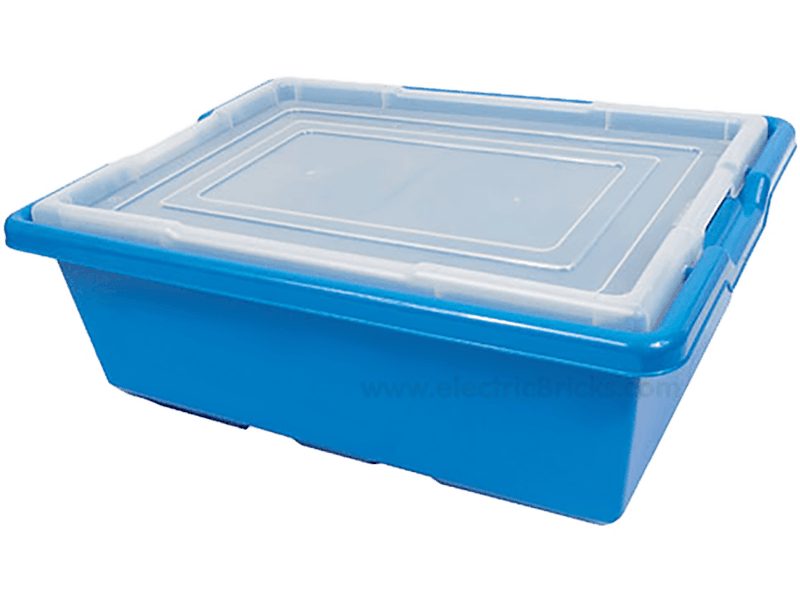 This medium storage box have transparent lid and is ideal for stacking. Each box has drainage holes so that LEGO elements can be washed in the containers. Suitable for use with children from 1½ years.